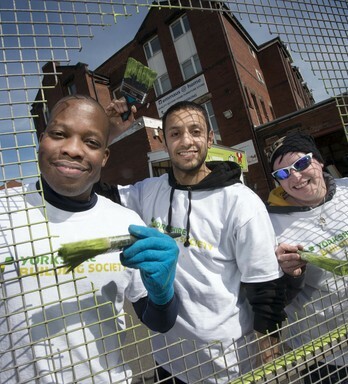 EYH team up with WCRS & Jack to get the UK public to Sleep Out. 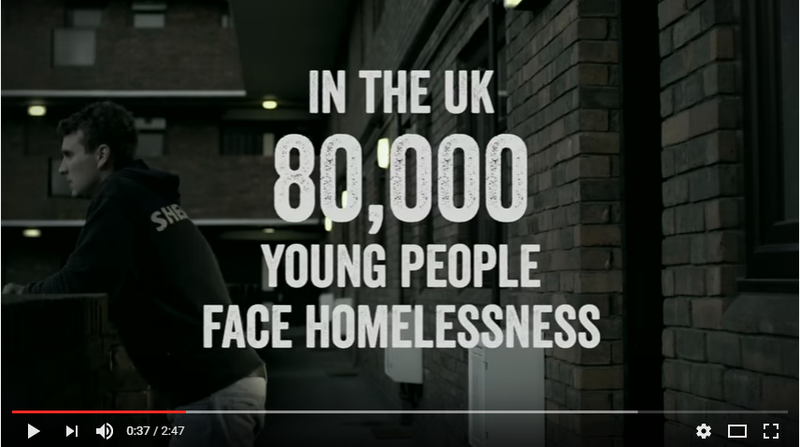 EYH has teamed up with WCRS & Jack to launch the national Sleep Out campaign, encouraging the UK public to swap their bed for a sleeping bag. 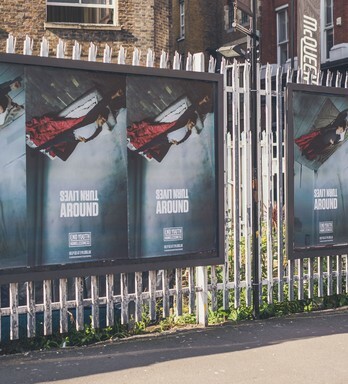 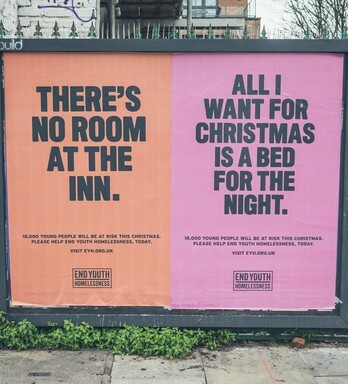 This week sees the launch of the ‘Sleep Out’ poster campaign, with creative by WCRS and media provided by Jack in partnership with End Youth Homelessness. 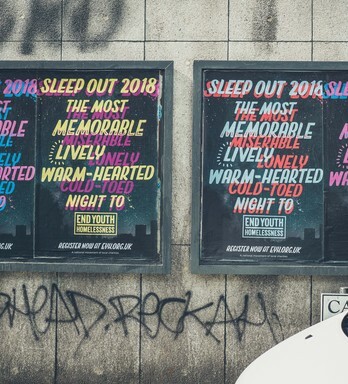 Sleep Out’s 15 UK-wide events are expecting more than 2,300 participants to sign up to take on the challenge, with the aim of raising £1,000,000 to support some of the 83,000-young people that experience homelessness in the UK every year. 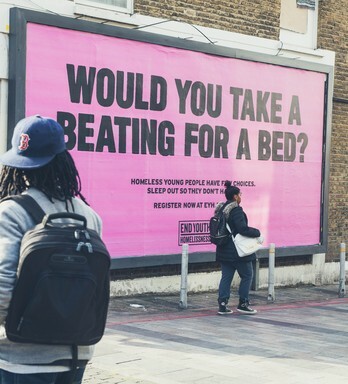 When you make an ad to get young people off the streets, it has to count. 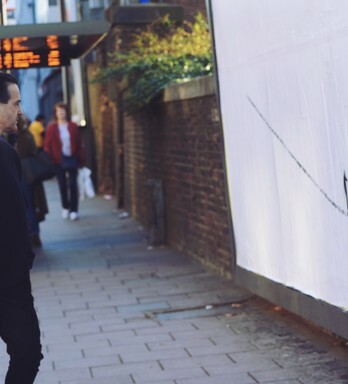 People have to notice. 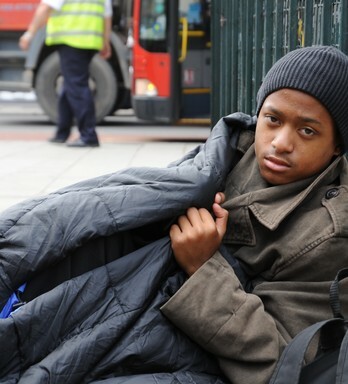 But more importantly they have to care. 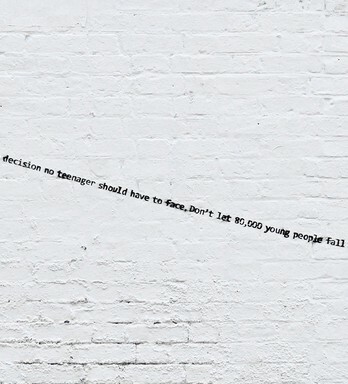 This campaign forces people to engage with the kinds of decisions young people on the streets have to make every day.